Doing our best to 'keep earth in business', we choose "sustainable" alternatives whenever possible. 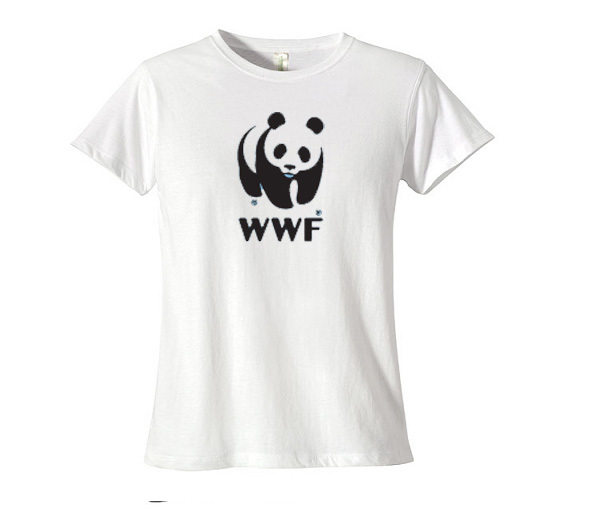 With that, we're happy to present this 100% Organic Cotton WWF Ladies' Cotton T-Shirt at a great price! An organic cotton/spandex "1x1 rib neck"
Comes with double needle top-stitching details.